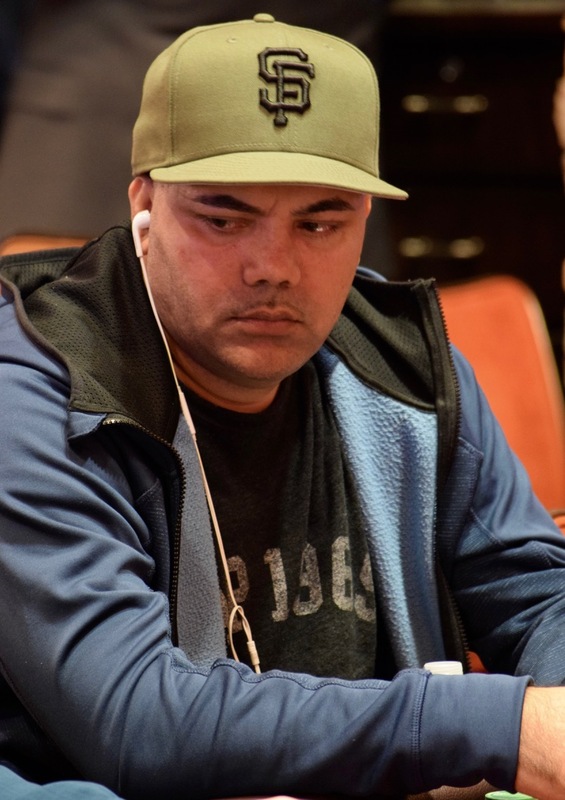 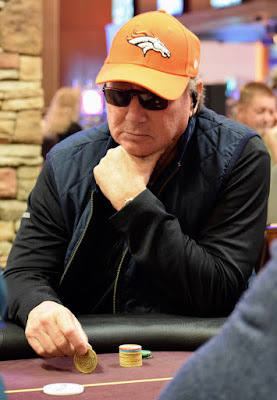 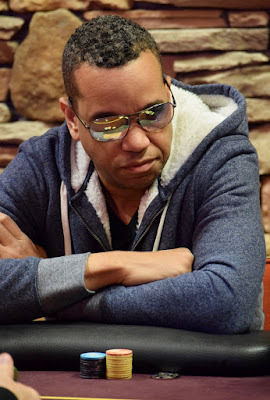 Among those here for the start of the $100,000 Guaranteed @WPTDeepStacks Event 1 is @HPTPoker @DBKCandPR runner-up Sam Korn (above) andHPT's Season XII @Thunder_Valley Runner-up JohnnyTrips Sheehan (2nd down). Wood Bailey (3rd down) and Arish Nat (bottom) are in as well, with a whole host of the Usual Suspects in attendance as Level 1 comes to a close. 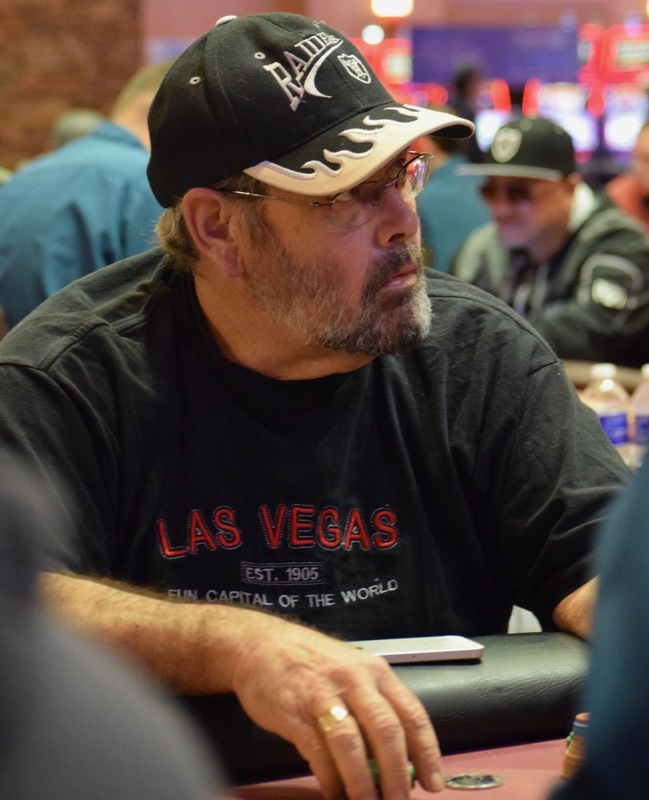 Registration is open until about 3:25pm - the start of Level 9 today, playing down to the money. day 1B starts at 11am Saturday and follows the same schedule.